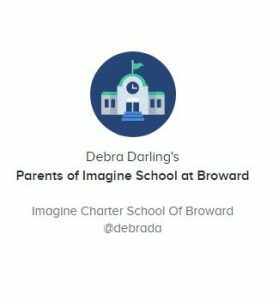 Imagine School at Broward – A Tuition-Free Public Charter School Committed to Excellence in Education! We Are an “A” Rated School! Congratulations to our Symphonic Band. They performed at the district 15 event at Taravella High School and did a great job!! A Day in Coral Springs - The Imagine Way! To view all school news, click here. 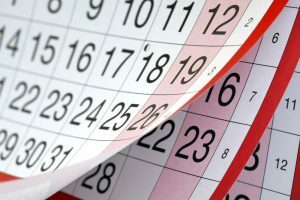 Join REMIND to Get the Latest News and Communications!